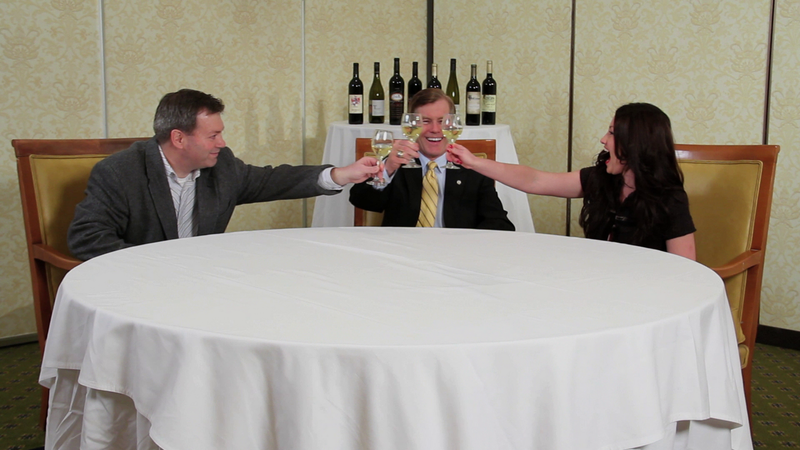 Before presenting the 2012 Governor's Cup to Jeff White of Glen Manor Vineyards, Governor Robert McDonnell joins Virginia Wine TV to discuss why he's so passionate in promoting the Virginia Wine industry. Yes jobs are an important reason and Virginia is still an agriculture dominated state. That is why he and the First Lady use the Bully Pulpit to "recommend" that restaurants and other venues in the state offer Virginia wine. His administration also actively markets Virginia wine on the world market via trad missions to Hong Kong, India, Israel, and Europe. And he believes that after is one term expires, that the Virginia Legislature will continue the momentum. At the end we toast with the gold winning Tarara Vineyard & Winery 2010 Honah Lee White Vinifera Blend. Cheers and video is also available via iTunes.